Offensive Security Introduces Kali Linux Free All-in-One Solution for Professional Security Auditing Popular BackTrack Linux Evolves Into Mature, Enterprise-Ready Penetration Testing Toolkit. Black Hat Europe, Amsterdam – March 13 – Offensive Security today announced the availability of Kali Linux, the evolution of its popular BackTrack Linux, a free security auditing operating system and toolkit. Showcased at Black Hat Europe in Amsterdam, Kali Linux incorporates more than 300 penetration testing and security auditing programs with a Linux operating system, delivering an all-in-one solution that enables IT administrators and security professionals to test the effectiveness of risk mitigation strategies. “For IT professionals, an experiment is worth a thousand theories. Applied to security, it means that simulating attacks to assess the defenses protecting your organization is the only sure way to understand their effectiveness and the impact of an attack,” said Mati Aharoni, Lead Trainer and Developer, Offensive Security. “That’s why we created Kali Linux; we’ve developed the most advanced penetration testing and security auditing toolkit available to help IT administrators and security professionals put themselves in the shoes of potential attackers.” The new Kali Linux offers a smoother, easier penetration testing experience, making it more accessible to IT generalists as well as security specialists. The new infrastructure incorporates Debian development standards to provide a more familiar environment for IT administrators. The result is a more robust solution that can be updated more easily. 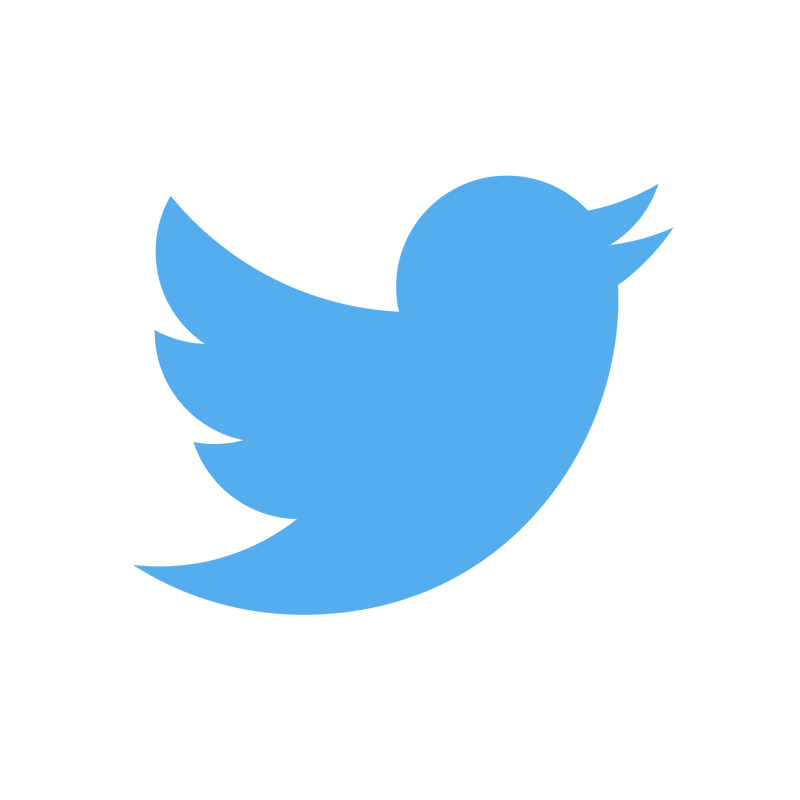 Users can also customize the operating system to tailor it to their needs and preferences. All the programs packaged with the operating system were evaluated for suitability and effectiveness before being included. They include Metasploit for network penetration testing, Nmap for port and vulnerability scanning, Wireshark for monitoring network traffic, and Aircrack-ng for testing the security of wireless networks. “When it comes to security, the best defense is offense; you need to test the effectiveness of your own security practices before a real intruder does it for you,” said HD Moore, Chief Architect for Metasploit at Rapid7. “We built Metasploit to level the playing field for defenders; arming them with the same tools the attackers have. Offensive Security takes this even further, bringing hundreds of such tools together in Kali Linux to streamline security auditing.” Additionally, Kali Linux can now run on a wide variety of hardware and is compatible with numerous wireless and USB devices. It also introduced support for ARM devices – typically miniature, battery-powered computers – which are becoming more prevalent and inexpensive. More information on which devices are supported, as well as other documentation, is available on the Kali Linux documentation site. Like its predecessor, Kali Linux is completely free and always will be. 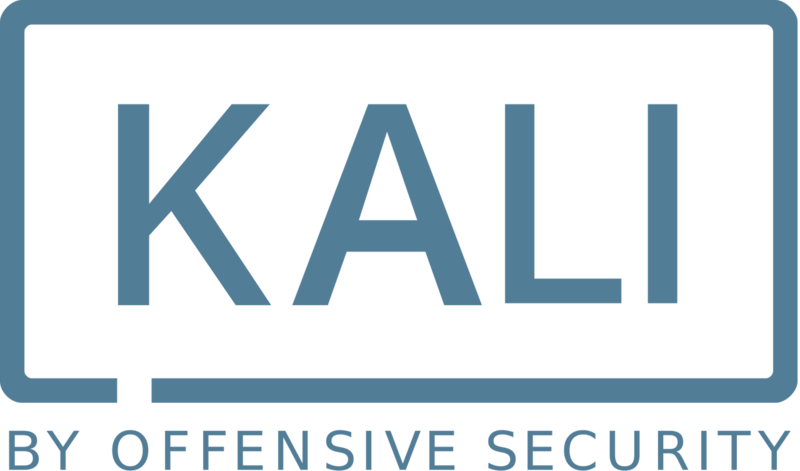 Offensive Security is committed to supporting the open source community with the ongoing development of Kali Linux. The development tree and all sources are available for those who wish to tweak and rebuild packages. Kali Linux is available immediately for download from http://www.kali.org/downloads/. 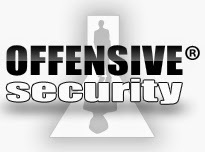 Founded in 2007, Offensive Security was born out of the belief that the only way to achieve sound defensive security is through an offensive approach. 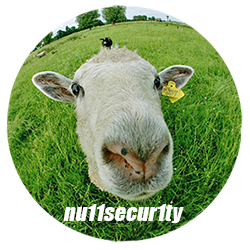 The team is made up of security professionals with extensive experience of attacking systems to see how they respond. They share this information through trainings, free tools and publications. With the motto “Try Harder,” the Company’s trainings and certifications are well-respected and considered amongst the most rigorous available, creating a model adopted across the industry. 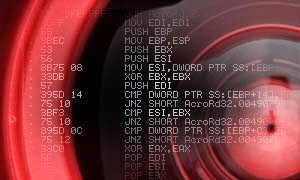 In addition, the Exploit Database, Metasploit Unleashed and BackTrack Linux community projects are highly-regarded and used by security teams in governmental and commercial organizations across the world. 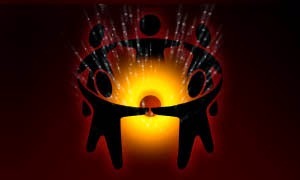 For more information about Offensive Security, please visit www.offensive-security.com. Публикувано от nu11secur1ty в 22:06 ч.